Really broody, good uddered attractive cow that’s still young, but brings it every time. Great cow family, good feet. The type a person can use more of. 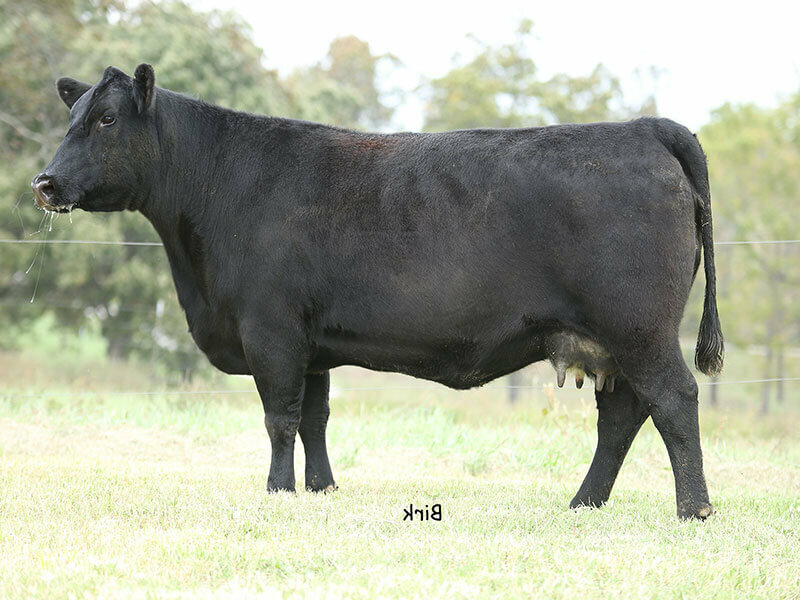 Y110 records 3 natural calves with a 374-day calving interval, WR 3 @105, YR 1 @102. Bub Ranch.com Was proudly developed by Suit7 © .